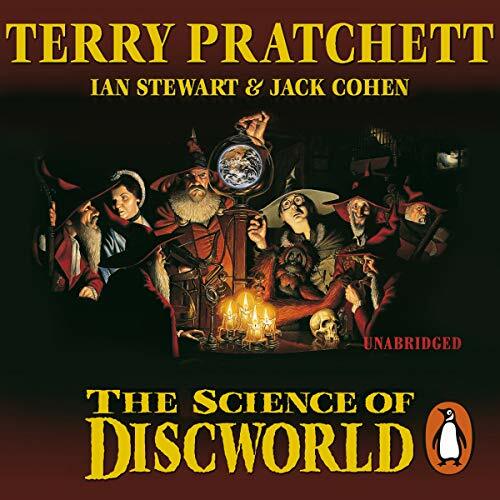 The acclaimed Science of Discworld centred on an original Pratchett story about the Wizards of Discworld. 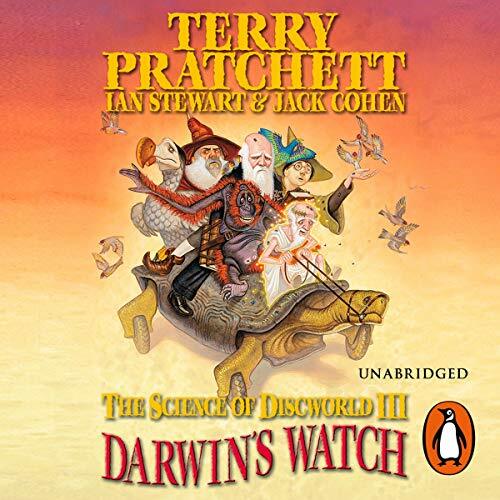 In it they accidentally witnessed the creation and evolution of our universe, a plot which was interleaved with a Cohen & Stewart non-fiction narrative about Big Science. 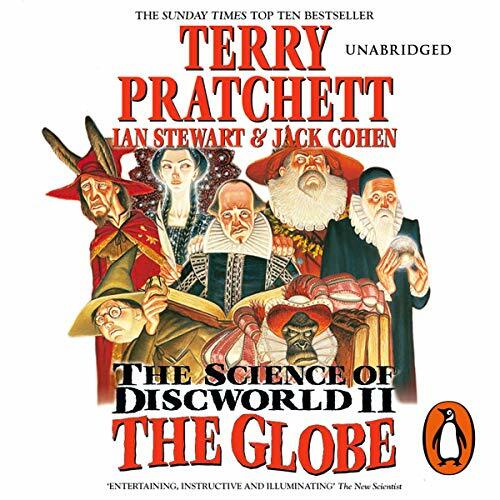 In The Science of Discworld II our authors join forces again to see just what happens when the wizards meddle with history in a battle against the elves for the future of humanity on Earth. London is replaced by a dozy Neanderthal village. Roundworld is in trouble again, and this time it looks fatal. Having created it in the first place, the wizards of Unseen University feel vaguely responsible for its safety. They know the creatures who lived there escaped the impending Big Freeze by inventing the space elevator - they even intervened to rid the planet of a plague of elves, who attempted to divert humanity onto a different time track. But now it's all gone wrong - Victorian England has stagnated and the pace of progress would embarrass a limping snail. Roundworld is in trouble again, and this time it looks fatal. Having created it in the first place, the wizards of Unseen University feel vaguely responsible for its safety. 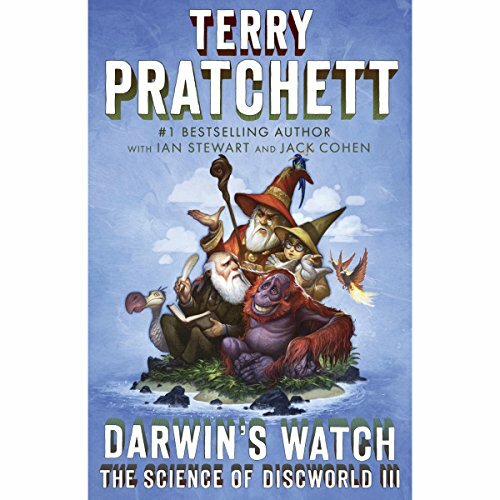 They know the creatures that lived there escaped the impending Big Freeze by inventing the space elevator - they even intervened to rid the planet of a plague of elves, who attempted to divert humanity onto a different time track. But now it's all gone wrong - Victorian England has stagnated, and the pace of progress would embarrass a limping snail. 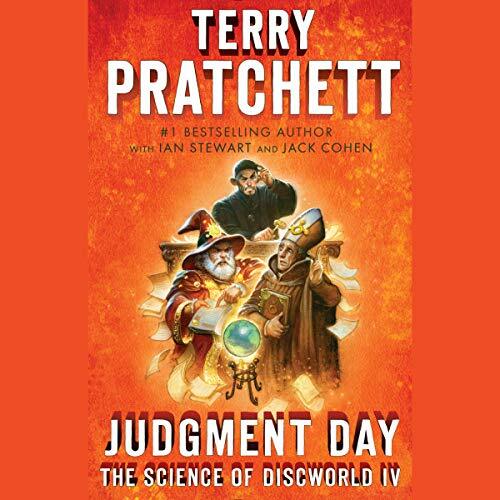 The fourth book in the Science of Discworld series, and this time around dealing with the really big questions, Terry Pratchett’s brilliant new Discworld story Judgement Day is annotated with very big footnotes (the interleaving chapters) by mathematician Ian Stewart and biologist Jack Cohen, to bring you a mind-mangling combination of fiction, cutting-edge science and philosophy.Marjorie Daw is a librarian, and takes her job – and indeed the truth of words – very seriously. 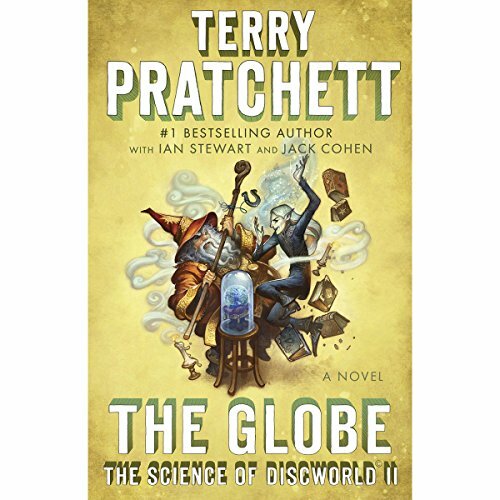 She doesn’t know it, but her world and ours – Roundworld – is in big trouble. Marjorie Dawe is a librarian and takes her job - and indeed the truth of words - very seriously. She doesn't know it, but her world and ours - Roundworld - is in big trouble. 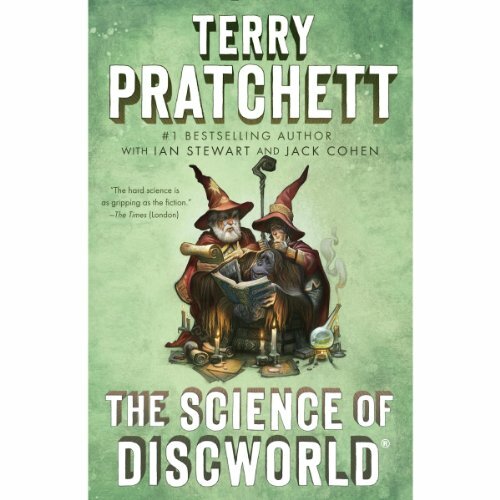 On Discworld, a colossal row is brewing. 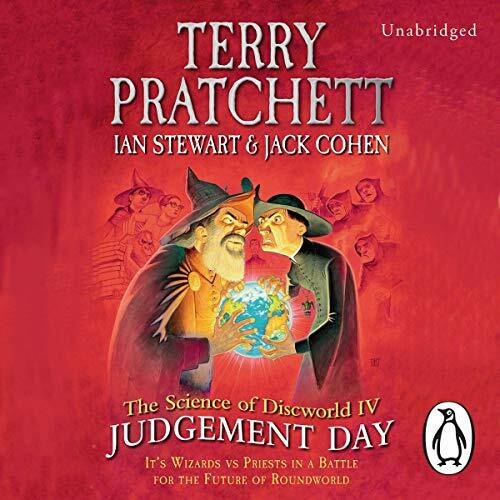 The Wizards of the Unseen University feel responsible for Roundworld (as one would for a pet gerbil). After all, they brought it into existence by bungling an experiment in Quantum ThaumoDynamics.